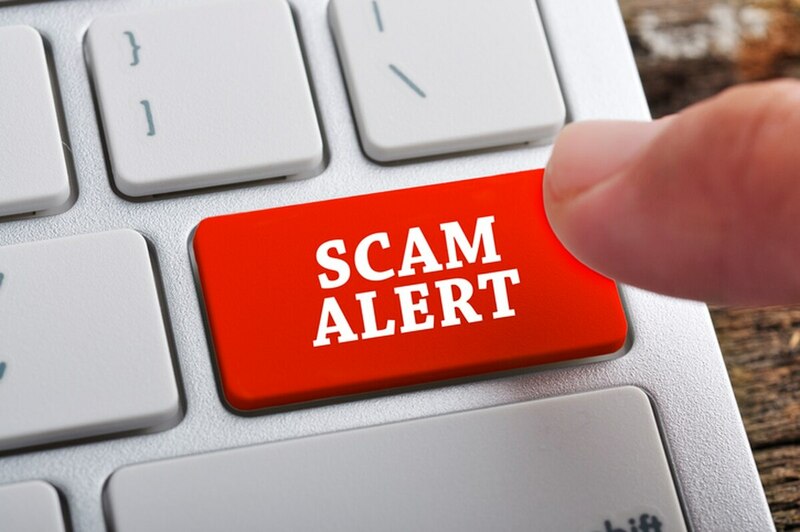 The Consumer Financial Protection Bureau and the Veterans Affairs Department issued a joint “Warning Order” last week asking service members and veterans with VA loans to beware of “too good to be true” unsolicited offers that could turn out to be financial scams. Lower-than-expected interest rate offers that don’t include specifics regarding term length, rate type (adjustable or fixed), or points. Promises of skipped mortgage payments, a tactic expressly forbidden by the VA for vendors of the Interest Rate Reduction Refinance Loan. Escrow refund promises that appear linked to specific amounts, but may depend on how much money is left in escrow when the loan closes. Aggressive or unusual sales tactics, such as repeated phone calls or offers to refinance almost immediately after closing. VA home loan recipients who believe they’re being hassled by scammers or think they’ve unknowingly entered into a scam can file a CFPB complaint here, or call the bureau at 855-411-2372. VA loan recipients who are facing financial difficulties may be more vulnerable to some of these pitches. They also may be eligible for official VA programs designed to help avoid foreclosure; more details on these programs are available here. The CFPB home-loan warning went into effect Nov. 20, before the agency made headlines for troubles keeping its own house in order.